Then there is this warning: “As long as your pet can smell his personal scent, he’ll continue to return to the “accident zone.” Even if you can’t smell traces of urine, your pet can. 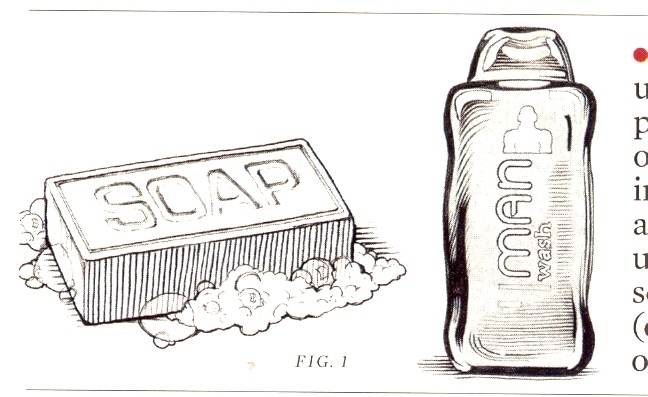 Your most important chore is to remove (neutralize) the odor.” I knew that it was so true. Here is the way this method is supposed to work. To completely remove urine on carpet use a dry powder cleaning process – a process that “sponges” it up and ABSORBS it, thereby REMOVING urine stains and smell from carpet… PERMANENTLY! Then the source of the stains and odors are simply vacuumed out. 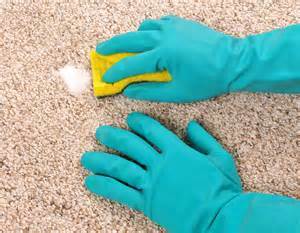 Use as little moisture as possible, as carpet fibers quickly absorb moisture which leads to mildew growth. And use a cleaning solution strong enough to clean the carpet thoroughly. It goes with out saying, the Bostons will not be allowed near this area until I am totally finished with this spot…. If not, Well I can always pull out my notes on the “Wet” method…. Positing is done with the permission of Donna Curtin of the Boston Terrier Network — full of Boston Terrier and canine information, news, and adoptables. Copyright © 2018. Boston Terrier Network.